If you are as old as I am, you may remember a group called Cedar Ridge. I loved their sound and have wondered at times what happened to them. Well, I recently found out that Jeff Treece now sings with Dusty Treece and Misty Treece in a group called Sunday Drive. This CD starts out by asking, “Lord, am I Right Where You Want Me to Be?” This is a question we should each be asking ourselves. I grew up listening to the music of Evie so I am happy to hear her popular song Born Again. I’m Not Gonna Leave is a unique song that talks about never leaving the feet of Jesus. I love the title song. No matter what you are going through, you can travel A Million Miles to reach the throne of God. “I’m Living in the Middle of His Will, and life is better than it’s ever been.” True words. The Christian life isn’t trial-free, but if you are in the will of God, His grace will carry you through. Other songs included are: What Can Change the World, He Set Me Free (not the old classic but a new song written by Misty Treece and Jeff Treece), Angels Sing My Victory Song, Just Before the Dawn, and It’s All About Me. This CD review is late because, although I wrote it a long time ago, I apparently never posted it. I feel bad about that but I decided better late than never since this was another great CD from Karen Peck and New River. The first song you’ll hear is the catchy, encouraging, toe-tapping Love Will Never Give Up. Next is the popular song Hope for All Nations. My favorite song on this project is I Know I’ll Be There. I don’t know about you, but I long for that day. Other songs include: Who He Is, What He Does; The Reason; Gotta Be Saved; I’ll Keep on Praying; The River; Victory is Mine; God’s Got a Blessing; All You Need; and I’m Gonna Love My Neighbor (with guest vocalists The Isaacs, Greater Vision, Jeff and Sheri Easter, The Bowling Family, Triumphant, and The Whisnants). Barry Rowland & Deliverance is a group that hasn’t really hit me yet, but I’m not sure why. I think that the older I get, the more I appreciate unique arrangements and lyrics. 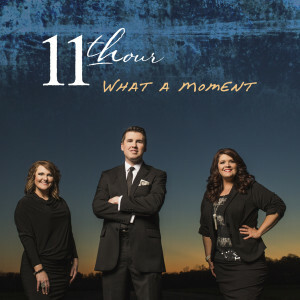 That said, if you like traditional southern gospel music, you may like this group. And I will add that the song Help Me Make It is worth the price of the CD. Seven of the ten songs were written by Kyla Rowland. They are Delivered Again, He Can’t Follow Me Home, Hold Your Ground, The Ark, God Will Take Care of It All, It Is Time, and There Rose a Lamb. 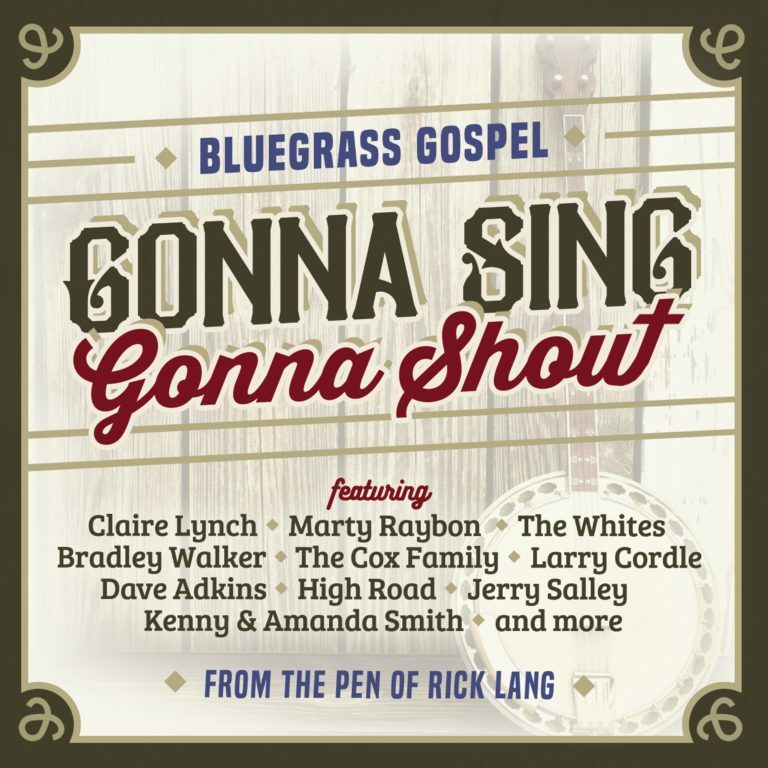 Other songs are Redemption Draweth Nigh (by Gordon Jensen), How Long (by Johnny Minick), and Help Me Make It (by Vonda Easley). 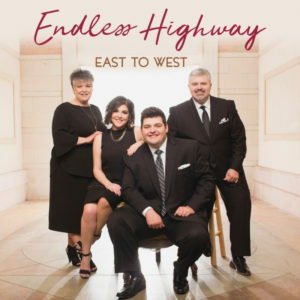 The Kingdom Heirs have released a new Christmas CD. Although many of the songs will be familiar to all, they are sung with the Kingdom Heirs’ sound and style. Beginning with Jesus is Born Today and Glory to God in the Highest, the tempo slows down for Mary, Did You Know. New songs to me are Singing to the King, Christmas Cookies, and The Christmas Wish. Other songs included are Have Yourself a Merry Little Christmas; The King of Eternity; Jesus, Oh What a Wonderful Child; and an instrumental version of Santa Claus is Coming to Town. 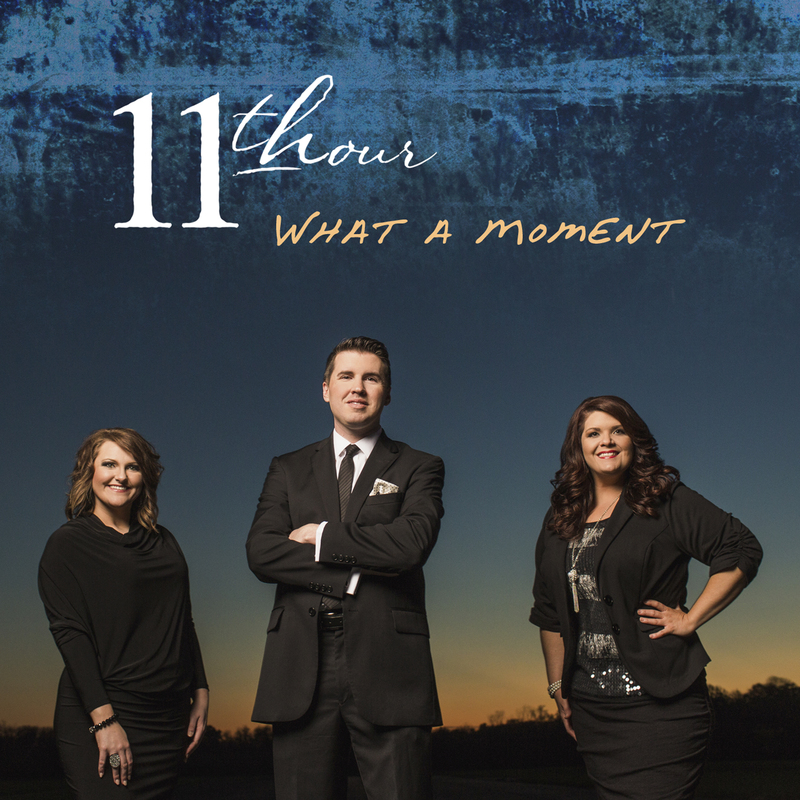 The latest CD from 11th Hour is my introduction to them. My first impression is that they are an average group, but I know sometimes it makes a difference when one sees them in concert. Look at Me Now is a couple stories of people who were changed after they met Jesus. The tempo slows down for Love Still Holds Our Scars. You may have been Bound for destruction and hell but, if you know Jesus, you are now Bound for Heaven. Praise the Lord! He Welcomes the Beggar talks about the beggar Lazarus and then talks to modern-day “beggars” who are looking for hope. Aren’t you glad that He’s Alive and So Am I? My favorite song on the CD is When God Shows Up. Written by Dianne Wilkinson, Kenna West, and Lee Black, you will feel God show up as you worship Him. Can You Burn asks if you can stand through the fire when persecution comes. Can you burn with the zeal you used to have? This is something we must all ask ourselves. There Ain’t No Bones in the grave where Jesus laid. He’s alive! Another song I really like is I Trust. Trust is an area I pray to keep growing in. It’s with mixed emotions that I write this review. The Old Paths announced that they will disband at year’s end. I can’t say this is my favorite CD of the year but I am grateful to have it and wish Jeremy Peace, Doug Roark, Daniel Ashmore, Tim Rackley, and Josh Townsend well in their future endeavors. The CD begins with Have You Ever, a song with a bit of an old sound. My favorite song on this CD is You Never Cease to Amaze Me. That’s how I feel about God’s grace. Jeremy Peace delivers this song well. The theme of What Did They Call Him has been overdone but it’s an uptempo song that is probably good in concert. “I Just Can’t Get Over my sins being over since I have been under the blood.” That pretty much sums it up. Bass Daniel Ashmore sings Washed in the Blood, which concludes with a tenor ending. How Great the Debt is one of three songs written by Rebecca Peck and Dianne Wilkinson. This is another song I really like. Ordinary People has a good message and is harmonized well. Stay is a reminder that Jesus is not gone forever. He will return. Larry Petree wrote the toe-tapping Oh What a Happy Morning. Out of the Grave rejoices in Christ’s resurrection. Joel Lance is back with ten new Christian country songs, nine of which he wrote. You’re Everything to Me is a song of testimony, thanking God for where He brought us from and praising Him for who He is. Cross to Paradise reminds us that Jesus forgave all our sins when He was nailed to the cross. Because of Him, we will one day see Paradise. How Long asks how long you’re going to wait to invite Jesus into your heart. “Life ain’t a fairy tale. It’s either Heaven or it’s Hell.” Please don’t wait too long. “His Still Small Voice is all I need to know my God is real.” A song of faith. Songs that don’t need an explanation are I Love My Shepherd and Now You See Me, Now I’m Gone. Too Ashamed to Die paints a picture of a man who receives the news that he is dying. Although not afraid to die, he begins to think of the things he hasn’t done yet. Don’t put off tomorrow what you need to do today. This is followed by Packing Up and Going Home and Sunday Night Revival.